This is a relief valve rubber and spring repair kit for the Zurn/Wilkins Model 375DA reduced pressure zone assembly backflow preventers. 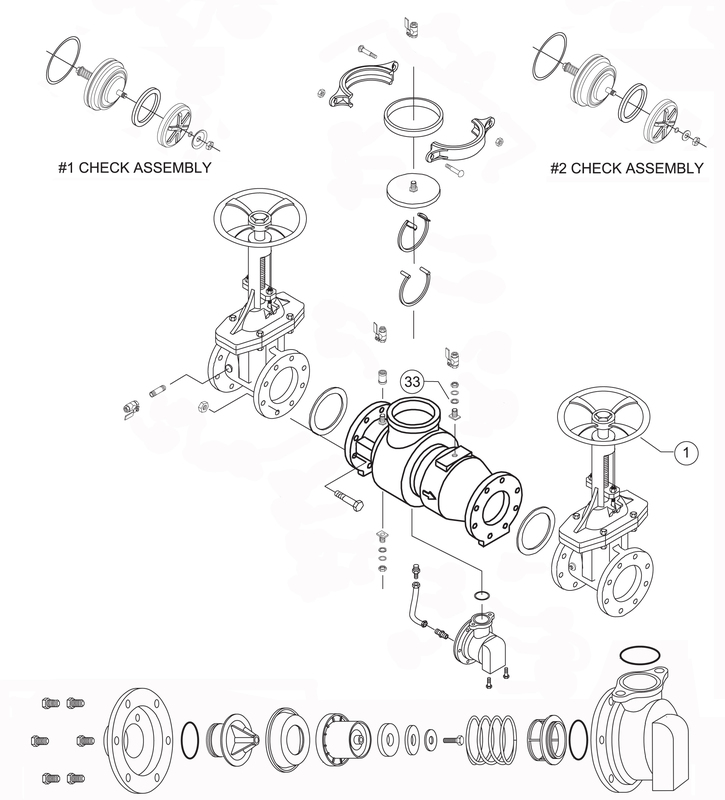 This kit includes all rubber parts and spring required to service the relief valve on the main device. This kit does not include any bypass parts. Use caution when removing relief valve cover as there is slight spring tension against the cover. Genuine Zurn/Wilkins repair parts. No special tools are required for servicing.